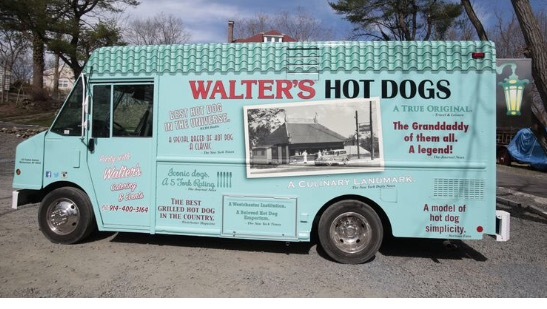 Our roadside stand has taken to the road with our two Walter’s hot dog trucks! 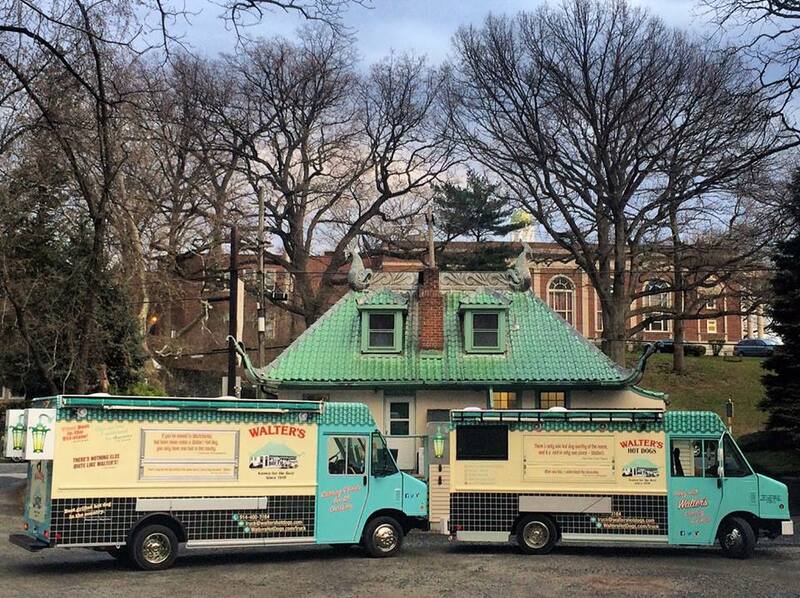 Now serving Westchester and beyond, we are ready to get mobile, fire up the grills, and bring the unique Walter’s experience to you. 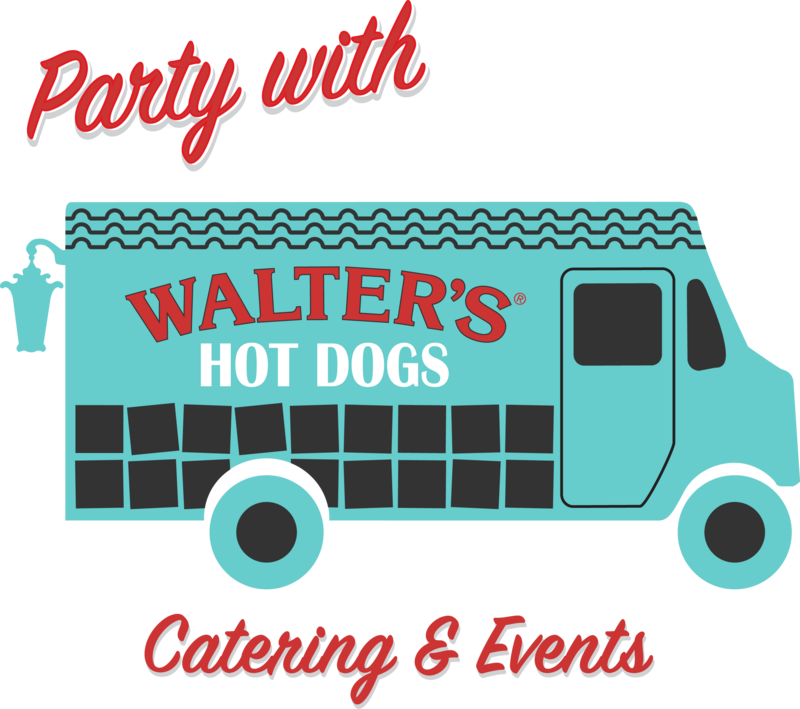 Party with Walter’s! 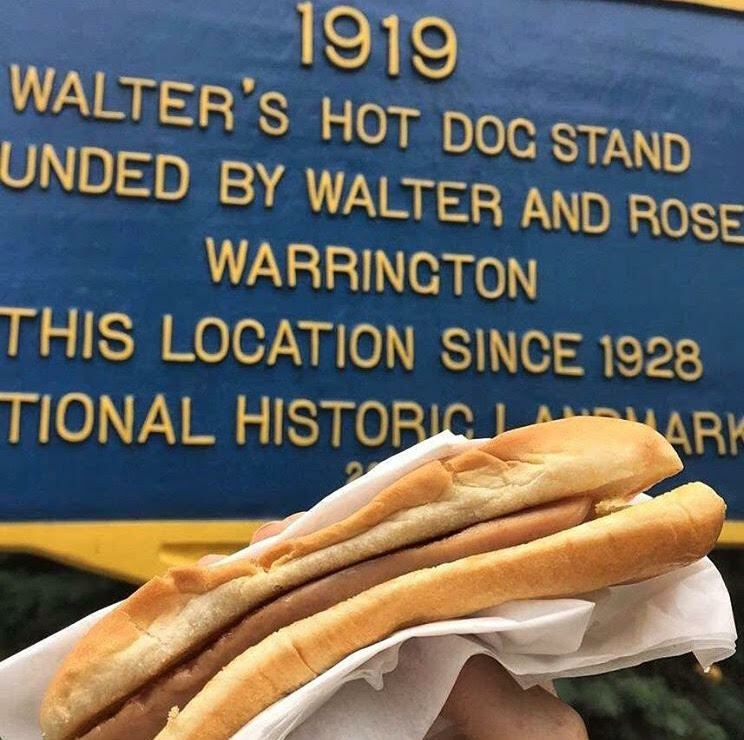 We’re available to split, grill, toast, and slather hot dogs for any occasion…wherever hot dogs are needed, we’ll be there. 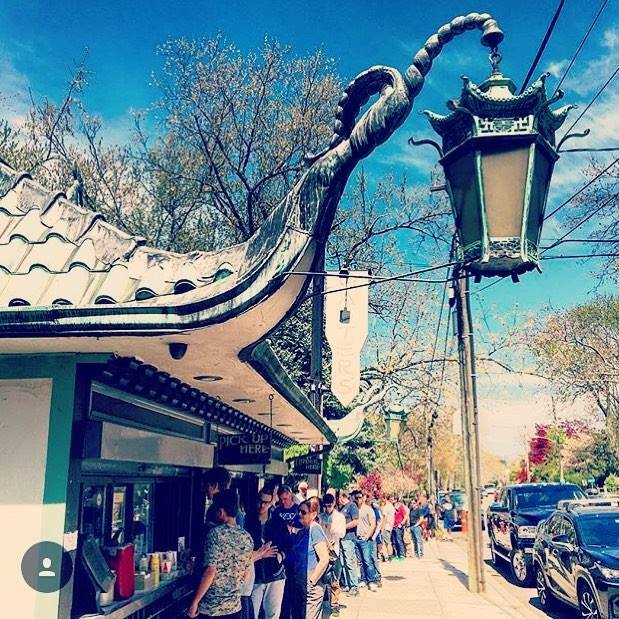 Our menus for private parties, corporate events, and weddings can include everything from hot dogs, and our specialty fries, to beverages, funnel cake fries, and homemade ice cream. 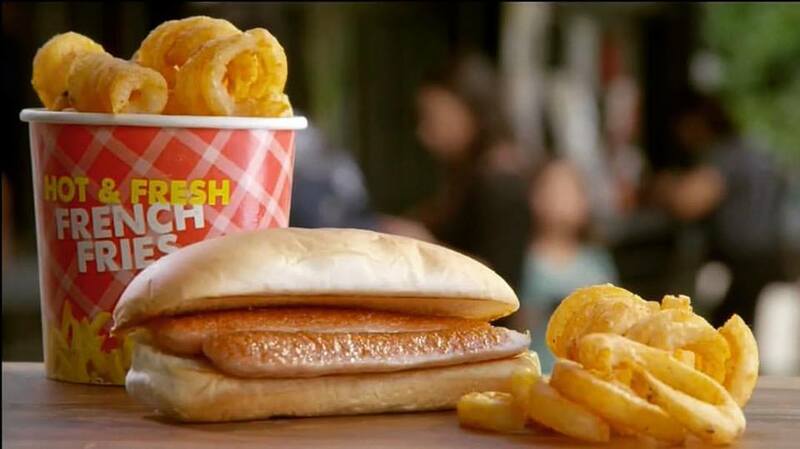 All menus are able to be customized to fit your needs! Our minimum for the truck varies based on the day of the week and the type of occasion. An on-site event includes a full staff on board the truck that will arrive early to setup and prepare the food, then cook and serve your guests.